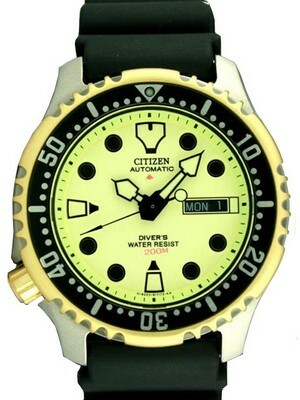 Many people own a watch with a compass ring (or, a compass bezel) just because it looks cool. Ask them how to use it and more than 80% of the time, you’ll receive a blank stare or some lame excuse like – “…haven’t been through the instruction manual yet” whereas in reality, the person has owned the watch for months, maybe years. The witty will tell you the alternative way but that doesn’t require the involvement of the compass bezel. It’s neither accurate, too; it’s more like loving the one you are with if you can’t be with the one you actually love. But – and it’s a BIG but – a compass ring comes to use till there is daylight i.e. from sunrise to sunset. You’ll find it calibrated N, S, E & W (the four directions) and often intermediate calibrations (NE, SE, NW & SW) and degree markings. So point the hour-hand at the sun while holding the watch in a horizontal position (parallel to the plane of the horizon) and turn the compass ring till the S (i.e. South) mark is half-way between 12:00 and the hour-hand. This will make all the marks point towards correct directions. However, you need keep adjusting the compass ring on an hourly basis to keep up with the sun’s changing position. At 12:00 noon, S should also be on the 12:00 mark. Things are all right till now but say, the compass ring (or the bezel), due to some reason, stops working any further. Here’s how to escape such doldrums. The hour hand pointing towards the sun stays put, but now, you have to split the angle between the 12-mark and hour hand into two equal parts. The line dividing the angle is S now. So, which ones make for good compass watches? My first preference will always be this particular Seiko (SARB017); next, it’s a Seiko again, the SSA091 and finally, the green and black Seiko Superior. But the last two may appear a little loud for those who are already past their 50s. 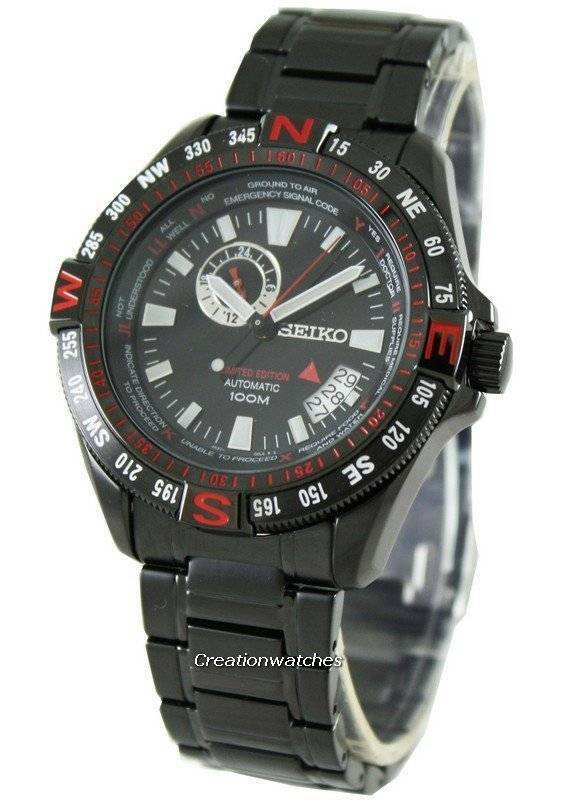 In that case, the first Seiko Alpinist shall fit in the best. It’s always the purist’s choice. Previous post EPD: Is that an exotic, progressive design?